Obituary for Stanly "Stan" L. Hague | Esterdahl Mortuary and Crematory, Ltd.
Funeral services will be 1:00 p.m. on Thursday, April 11, 2019, at Esterdahl Mortuary & Crematory, Ltd., Moline. Visitation will be 5:00 to 8:00 p.m. on Wednesday, April 10, 2019, at the funeral home. Burial will be at the Rock Island National Cemetery, where military honors will be conducted by the American Legion Post 246. Memorials may be made to any local V. F. W. and Quad City Animal Welfare Center in Milan. Stan was born August 4, 1947 in Newton, Kansas, son of Eugene and Doris (McCoy) Hague. He was united in marriage to Patricia Richardson on November 24, 1985 in Moline, Illinois. 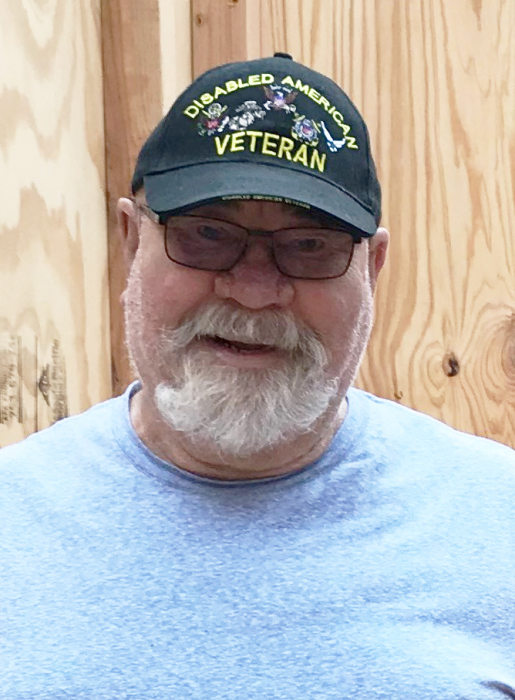 Stan was a Vietnam War Veteran, life-long Kansas City Chiefs fan, a hunter, a member of the National Rifle Association, American Legion and Veteran of Foreign Wars. He retired as a tool and die maker from Rock Island Arsenal July 31, 2011.